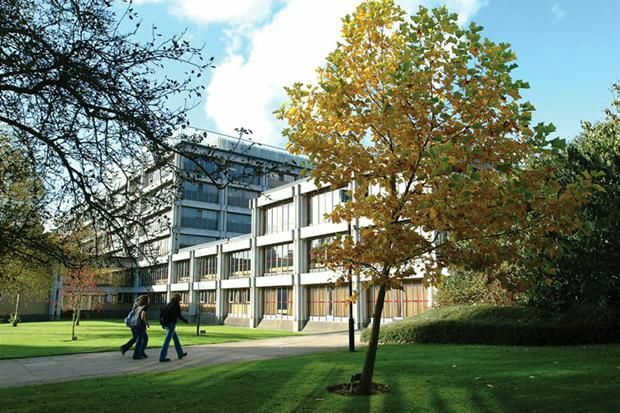 University of Southampton, UK is offering PhD position in semiconductors. Successful candidate will have funding to work and study for 5 years in UK. Applicants should apply before August 31, 2019.